Risa Nye is the author of the memoir There Was A Fire Here, recently published for the twenty-fifth anniversary of the catastrophic East Bay Hills Fire of 1991. She and her family lost their home. 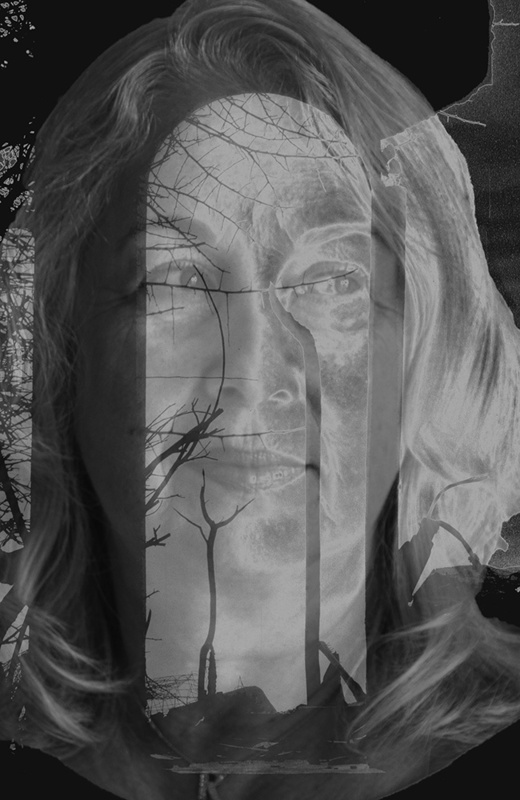 My portrait of her is combined as a montage with one of the photographs I made at the time of the fire.